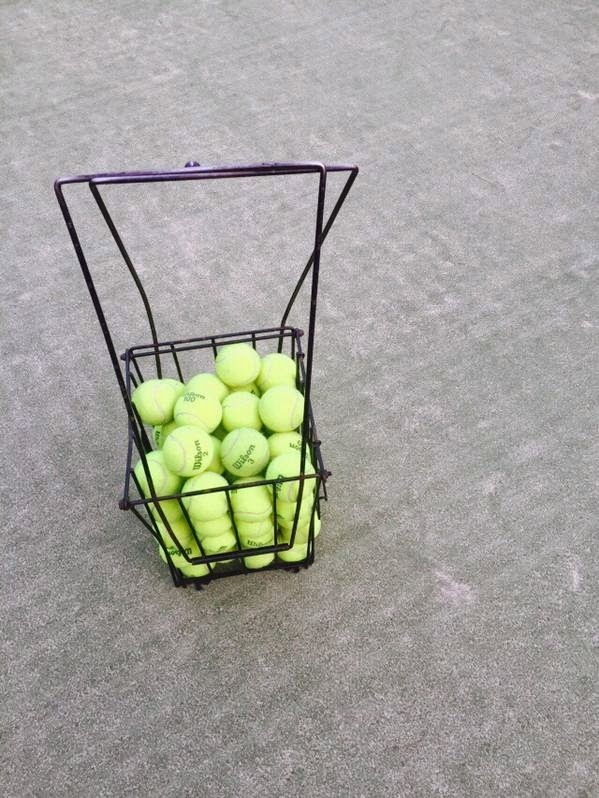 @AsiaPrince_JKS Anyone wants to play tennis? Eel reply: Me. Please tell me kekeke where to go? Anther eel reply: I am disagree with that too!!!!! What is that!!??? Differential treatment!!!! Huh!! Sheesh!!! Note: We didn't mention the eels names or ID. I want to play with him :) he is so cute. i miss you, baby!